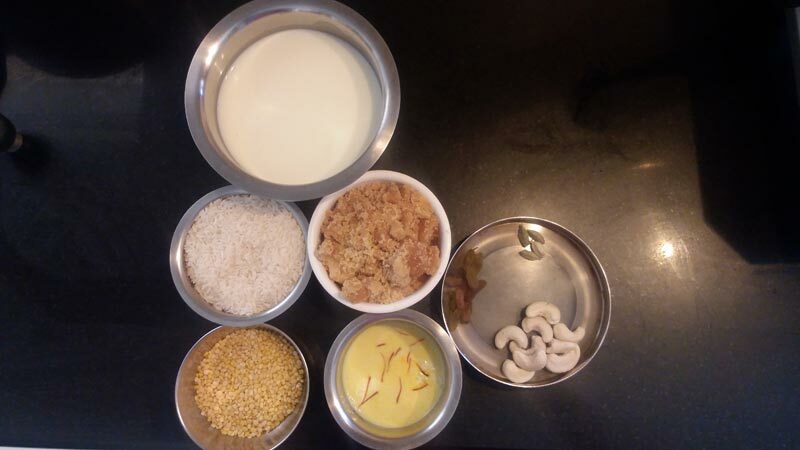 Akkaaravadisal / Akkaara adisal / Sweet milk pongal is a traditional sweet recipe in Srirangam. 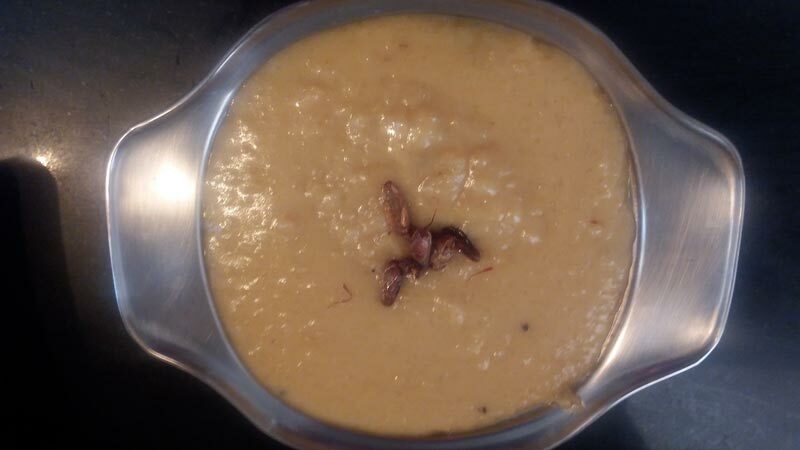 This dish is similar to sakkarai pongal but prepared with rice, jaggery and milk. It is also served as a prasadam in Srirangam temple on Panguni Uthiram day. 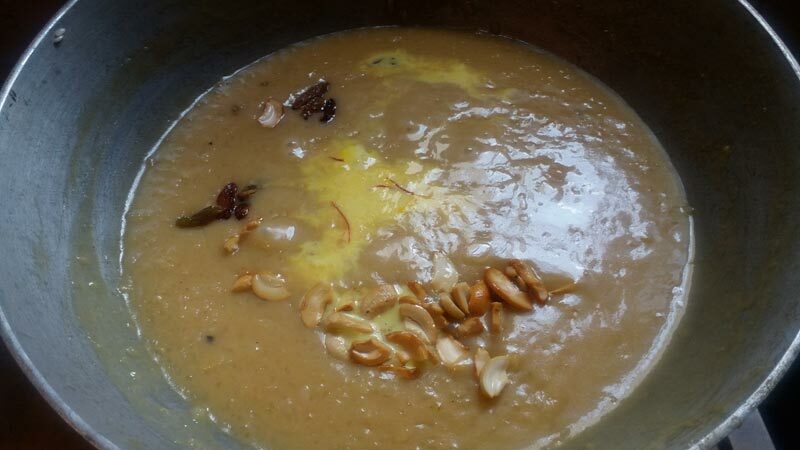 Let us see how to make this delicious akkaaravadisal. 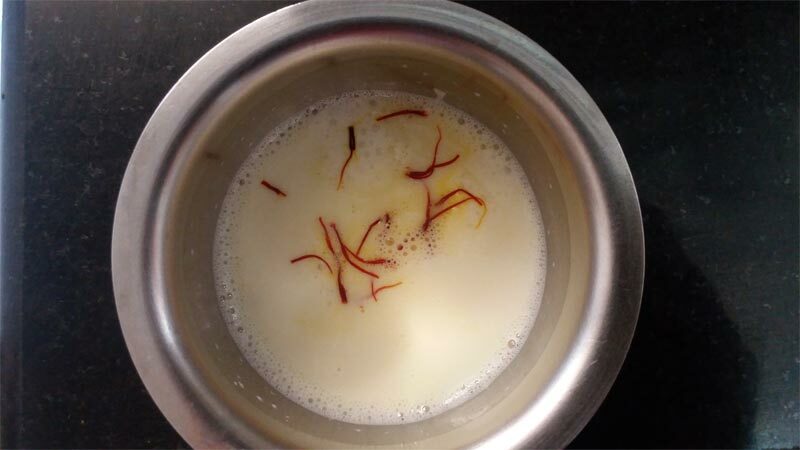 Soak saffron strands in 1/4 cup of warm milk and keep aside. 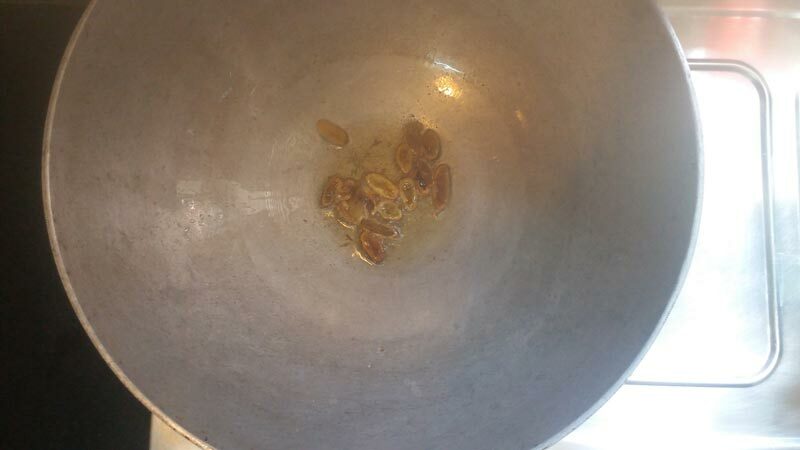 Fry cashews and raisins and keep aside. 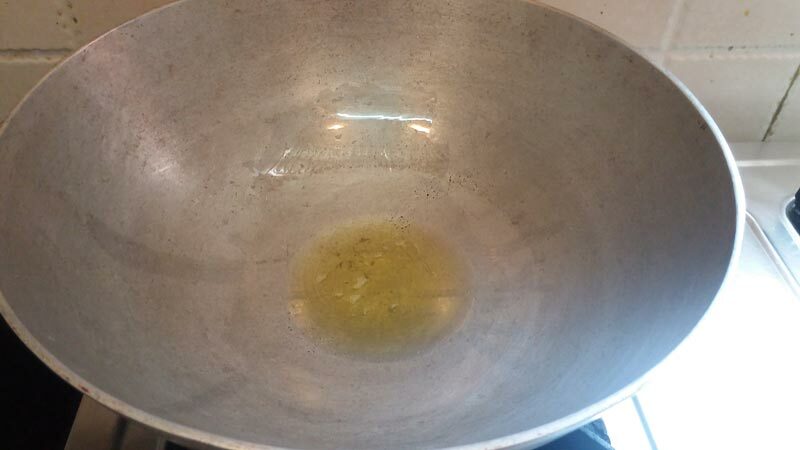 To the same pan, add rice and moong dal and fry till the raw smell goes. 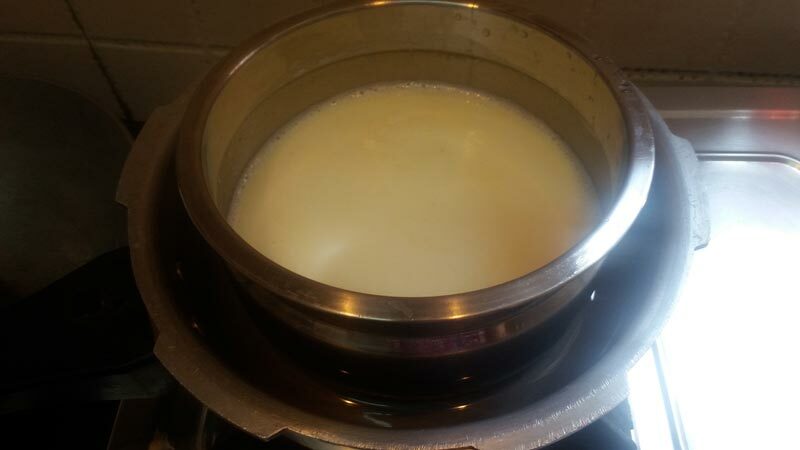 In a separate vessel, add rice, dal, milk and 1 cup of water. 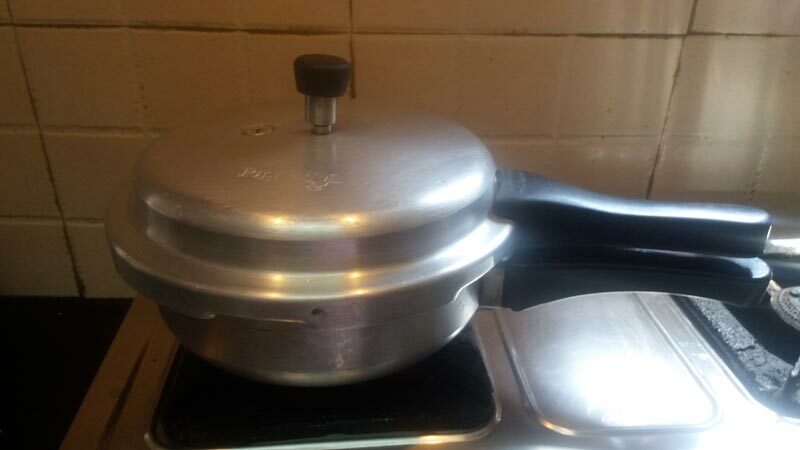 Place the vessel in the cooker and pressure cook it for 7 – 8 whistles, so that the rice and dal are mashed well. 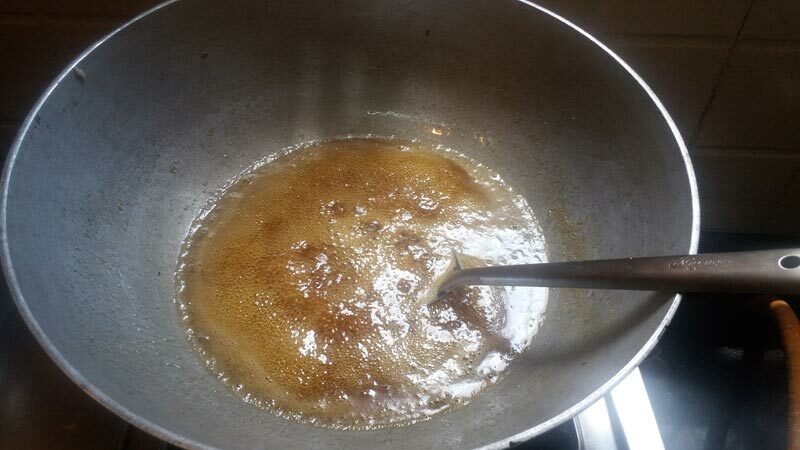 In a thick -bottomed pan, dissolve jaggery in 1/4 cup of water. 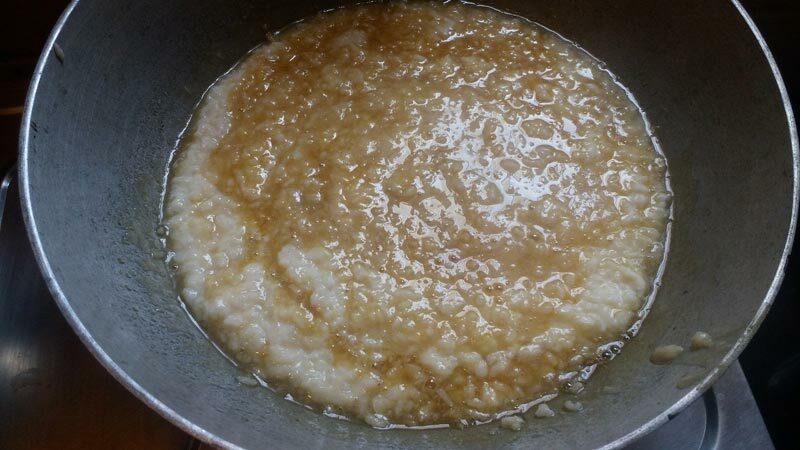 Now, add mashed rice, dal mixture to the jaggery syrup and mix well. Add remaining ghee and cardamom powder and mix well. At this stage keep the flame low, so that the mixture doesn’t stick to the pan. Continue to stir for 5 minutes. Add saffron which we already soaked in milk and fried cashews and raisins, give a good mix. Keep the mixture in flame for couple of minutes and then switch off the flame. Akkaaravadisal will be little runny, as it cools it will thicken slightly. Yummy Akkaaravadisal is ready for neividhyam. 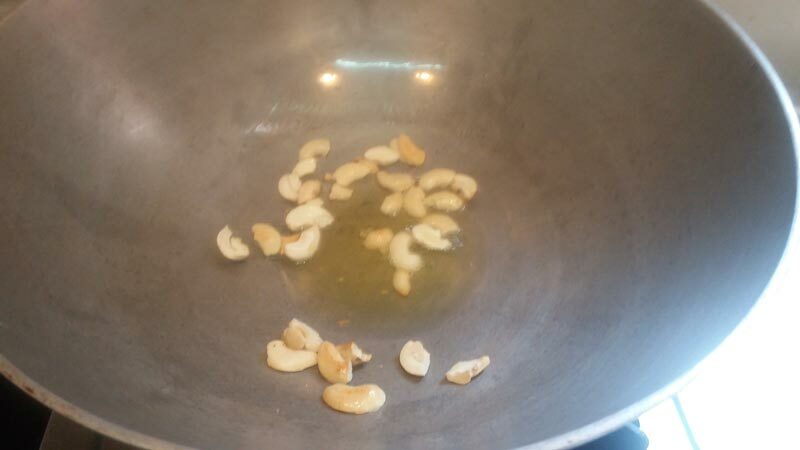 In a pan, add 1 tablespoon of ghee and fry cashews and raisins and keep aside. 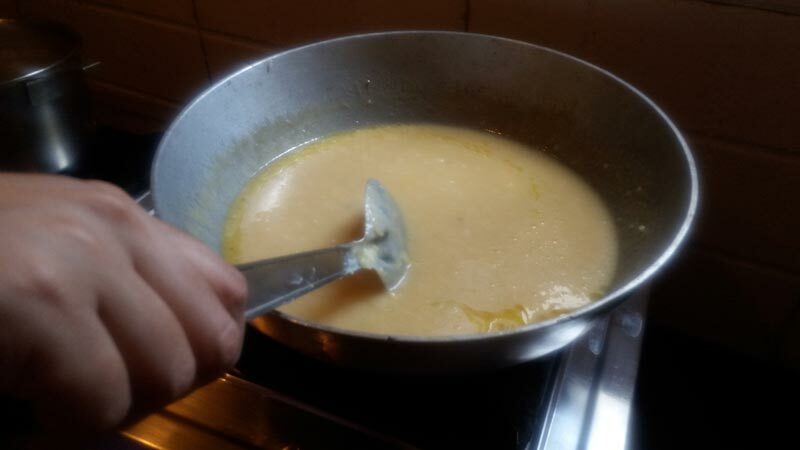 To the same pan, add rice and moong dhal and fry till the raw smell goes. 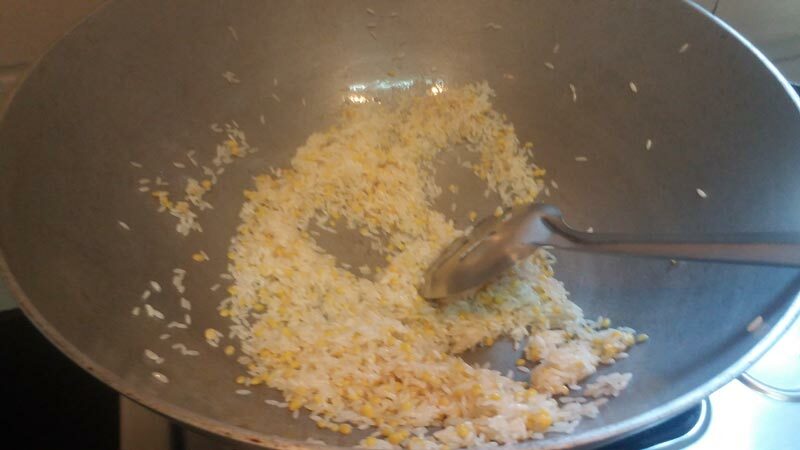 Place the vessel in the cooker and pressure cook it for 7 - 8 whistles, so that the rice and dal are mashed well. Add remaining ghee and cardamom powder and mix well. At this stage keep the flame low, so that the mixture doesn’t stick to the pan. Continue to stir for 5 minutes. Akkaaravadisal will be little runny, as it cools it will thicken slightly. Yummy akkaaravadisal is ready for neividhyam. A pinch of edible camphor (pachai karpooram) can be added in the end. Amount of jaggery and ghee can be adjusted according to your requirements. Do not cook directly in the cooker as there are chances for it to get burnt. If you are not serving hot, it can be reheated by adding little warm milk, if it thickens. 1 Reply to "AKKAARAVADISAL (SWEET MILK PONGAL)"